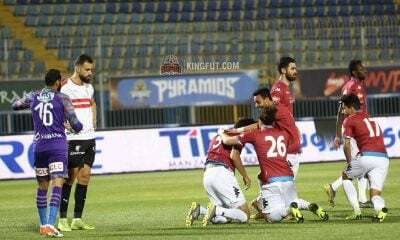 Al Ahly have signed left-back Mahmoud Wahid from Misr El-Makkasa for an undisclosed fee, the club have announced on Friday. 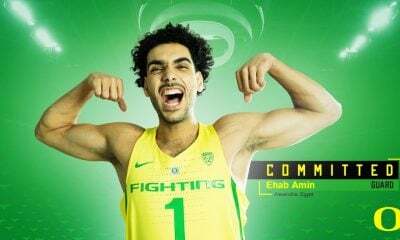 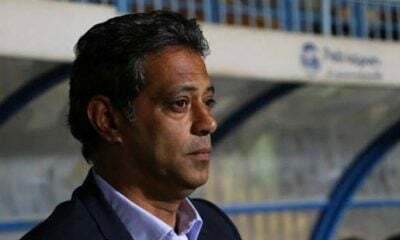 Wahid, who has agreed a four-and-a-half-year deal, is Al Ahly’s fourth signing of the January transfer window alongside Mohamed Mahmoud, Hamed Hamdan, and Mahmoud Selme. 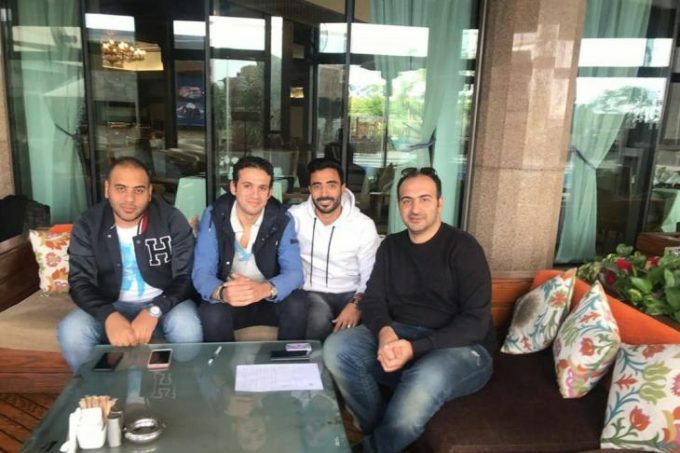 It is understood that Misr El-Makkasa wanted to include Al Ahly winger Ahmed El-Sheikh in the deal, but the Reds refused, which resulted in the deal going through in cash only. 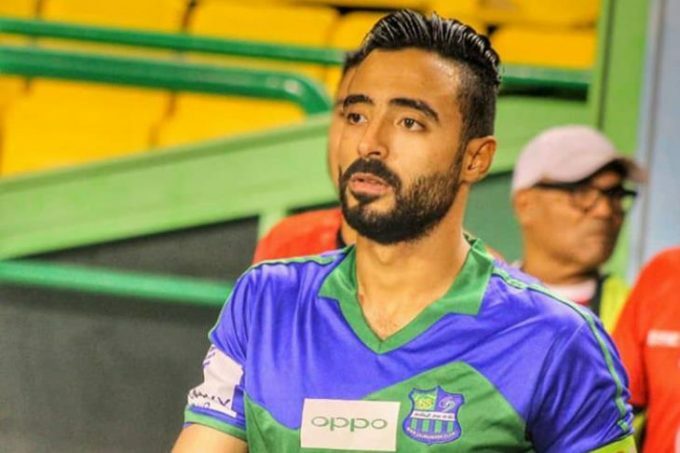 The 24-year-old has made 16 appearances for Misr El-Makkasa this season, scoring once while assisting five times, helping them sit third on the league table. 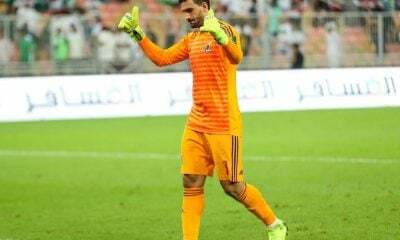 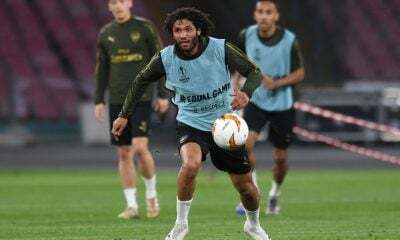 He started his career at Ismaily, before moving to ENPPI in 2012, who loaned him to Telefonat Beni Suef, before selling him to El-Makkasa in January 2015. 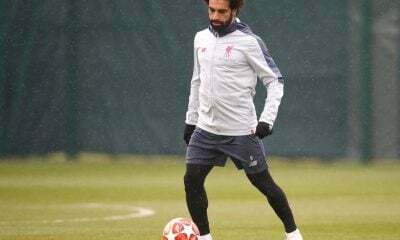 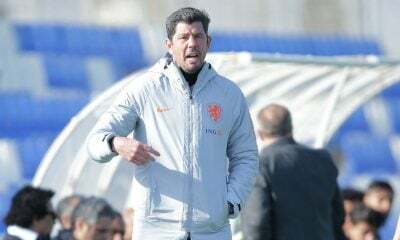 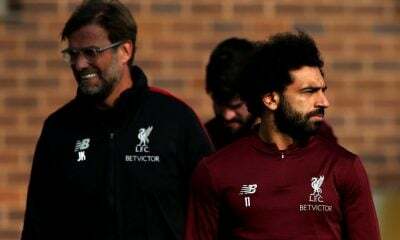 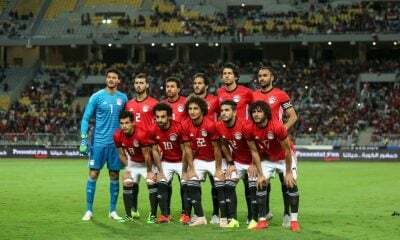 Wahid will have a fight on his hands to get a starting spot at the Reds, with the club already having three players who can play at left-back and his arrival could mean the departure of Ali Maaloul or Sabry Rahil. 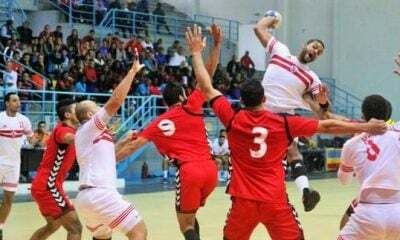 Mahmoud Wahid has also represented Egypt at the U17, U20, and U23 levels, featuring for the Pharaohs in the 2013 U-20 World Cup in Turkey, playing all three group games.